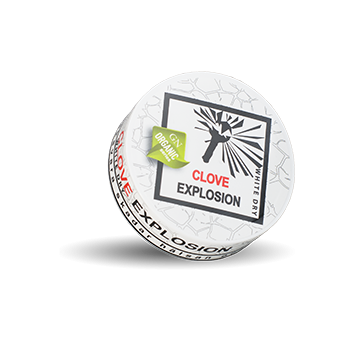 Odens Clove Explosion White Dry is a super strong snus with a clear taste of cloves. The spice carnations, which come from Indonesia, are specially selected to bring the rich flavor of this innovative snus. 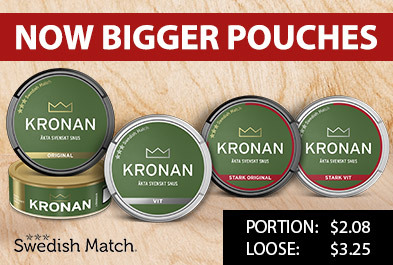 The special tobacco mix contains 85% tobacco and 15% cloves. No other condiments.